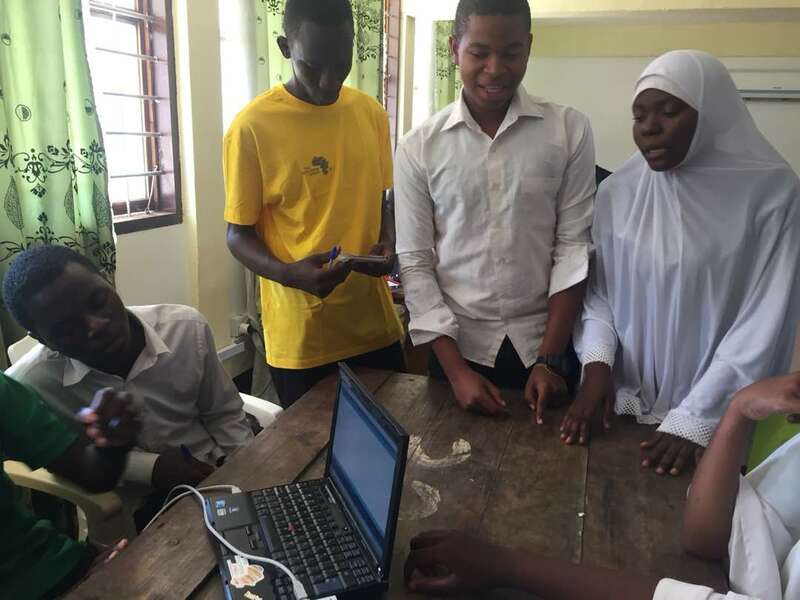 TME Education training in Mtwara Technical Secondary School. 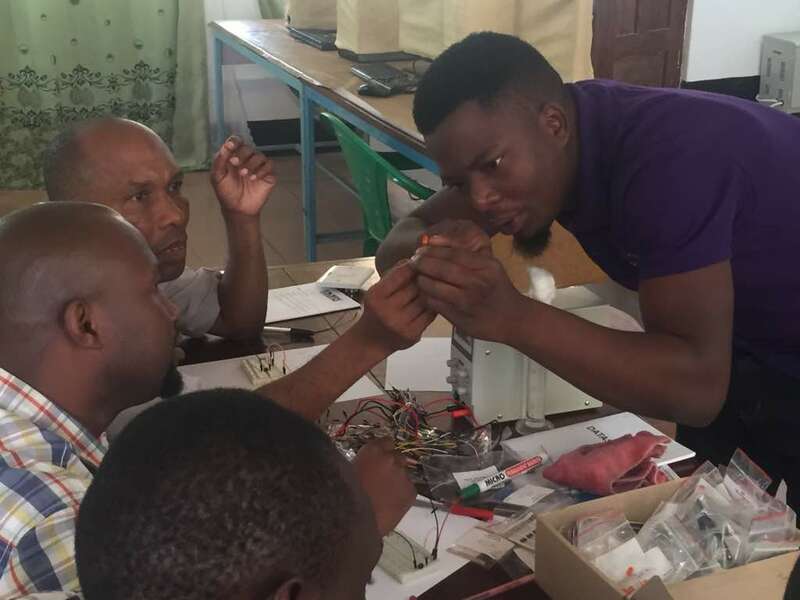 Apart from coming back with some new educational materials to share, he also made the foundation for establishing a new TME Education’s initiative – an Electronics Club, which would be a maker’s space for electronics enthusiast from this institution. The idea is to enable students to develop their passion in their part-time. 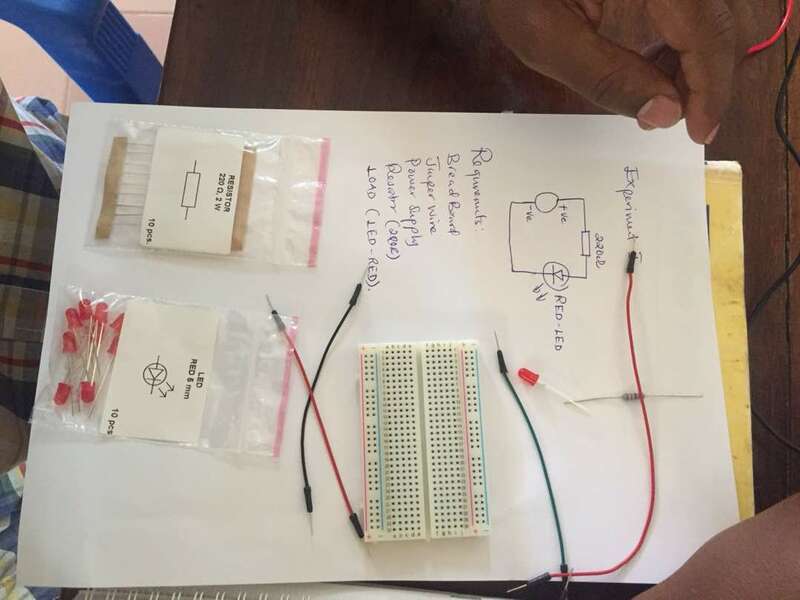 The club members would meet at least once per week and learn electronics with their hands on experiments. Each month they would be challenged to complete a new project and polishing their skills. 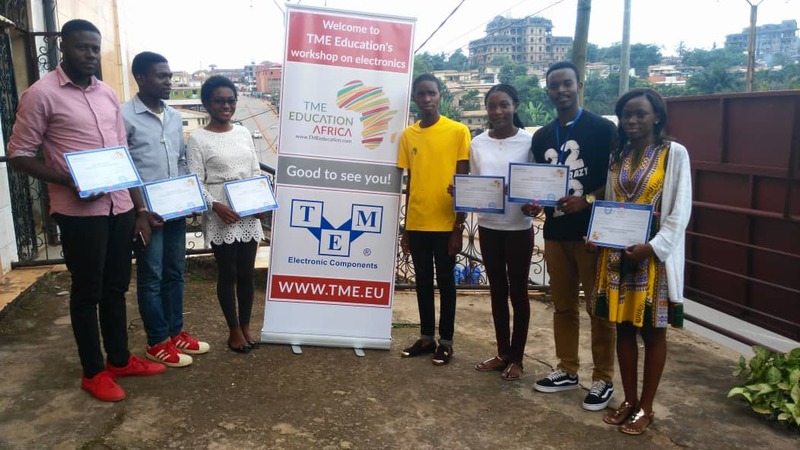 Moreover, the club members would spread TME Education’s philosophy of partnership, mutual teaching and self-development. Establishing such a Club requires not only specific equipment but also essential preparation. That’s why Ndembo conducted workshops not only for students but also for teachers. The first round of training was dedicated to the youth. 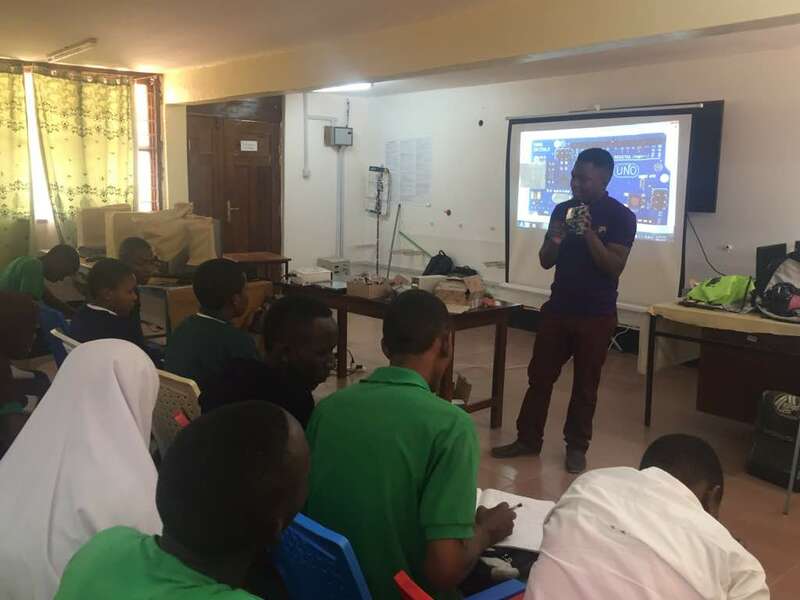 During seven-day-long workshops, the students were taught the basics of electronics and were introduced to Arduino-based TME Edu Kit. After exploring its features and functionalities, they prepared three practical projects: Traffic Light System, Water Level Measurement and Fire Alarm System. The second half of the training, Ndembo spent with the staff in order to prepare them to take care of the Club and keep it going and developing. The workshops were attended by almost sixty people – 53 students and 5 teachers. The importance of education - when a society and a unit grow as one.